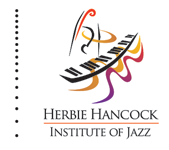 What does jazz music mean to you? To your community? I believe in jazz as a verb, as an attitude and form of life. Jazz allows us to build bridges and break down barriers between humans through this wonderful form of sound art. In our community it represents a mechanism of inclusion and integration of cultures, being a key element in the transformation and evolution of society. 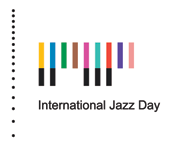 Why are you celebrating International Jazz Day? Why is it Important? 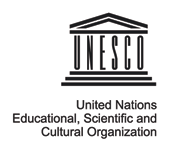 We are celebrating International Jazz Day because this music has become so universal that it allows us to establish links with a variety of people of different races, enabling integration and communication between humans. Its importance is in fact the promotion of values ​​such as freedom, including respect, tolerance, change and evolution, among others. What would you like to see happen through This Day – short term and long term? See many people around the world enjoy many events that have been scheduled for this day and this is a vehicle for peace, understanding, dialogue and respect, demonstrating that jazz goes beyond the artistic event.